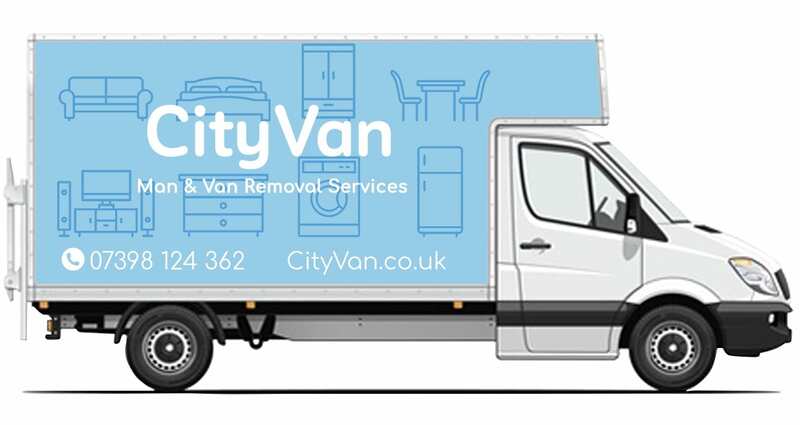 Hire a Man and Van in London from £25 Per Hour. Will certainly use you again"
"Paul was very helpful and hard working. Would recommend to friends and family"
"Helpful driver who handled my belongings with care. "Smooth job from start to finish. "Saved the day after another company let me down last minute.